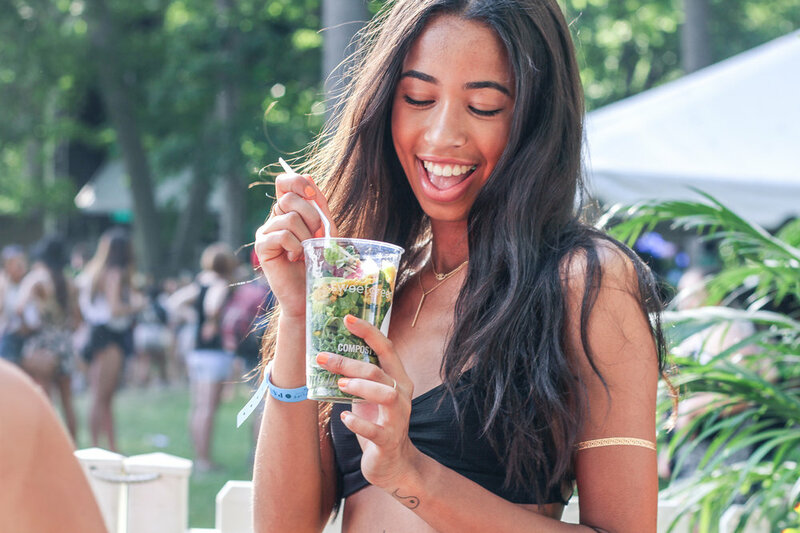 As Executive Producer of sweetlife festival for it's 7 years of existence, Laura Rankin curated, programmed, designed, led brand partnerships and produced all elements of the festival; connecting customers to the ideology of the fast casual salad brand, sweetgreen. What started as a 500-person community block party grew into one of the nation’s most anticipated festivals of the year. Each year, we hosted 20,000 + of our DC community coming together to enjoy great music and delicious, locally sourced food offerings. We understood that food and music were universal languages, and that by combining the two, we could connect with our customers, and build a community of individuals who were committed to healthy living. Performers included The Strokes, Phoenix, Kendrick Lamar, Calvin Harris, The Weeknd, Yeah Yeah Yeahs, Avicii, Banks, Pixies, Billy Idol, Charli XCX, Lana del Rey, Chromeo, Bastille, + more.